The Kuriat project is executed by SPA/RAC in partnership with the Coastal Protection and Management Agency (APAL) and Notre Grand Bleu (NGB) NGO. 30 months, from July 2017- December 2019. 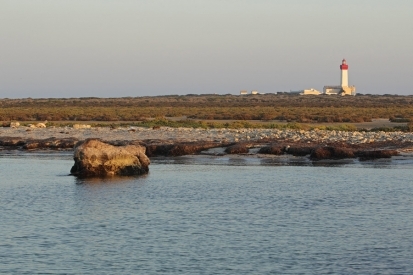 The project aims to support the management of the Marine and Coastal Protected Area of the Kuriat Islands in Tunisia. This project is a pilot initiative regarding participatory governance approach within protected areas in Tunisia. The management scheme started with SPA/RAC's MedMPAnet project, which yielded the elaboration of a sustainable and integrated management plan of Kuriat Islands. The Kuriat project aims to support the implementation of this management plan in partnership with APAL and Notre Grand Bleu NGO. The Kuriat project will also contribute to achieving the objectives of the MAVA Foundation for the Mediterranean, and those of Tunisia vis-à-vis the Barcelona Convention and other environmental conventions that contribute to the conservation of species, fragile and threatened habitats, and the development of a network of marine protected areas in the Mediterranean. Action 5 : Conduct a study to identify sources of sustainable funding schemes for protected areas in Tunisia, in particular the Kuriat Islands. 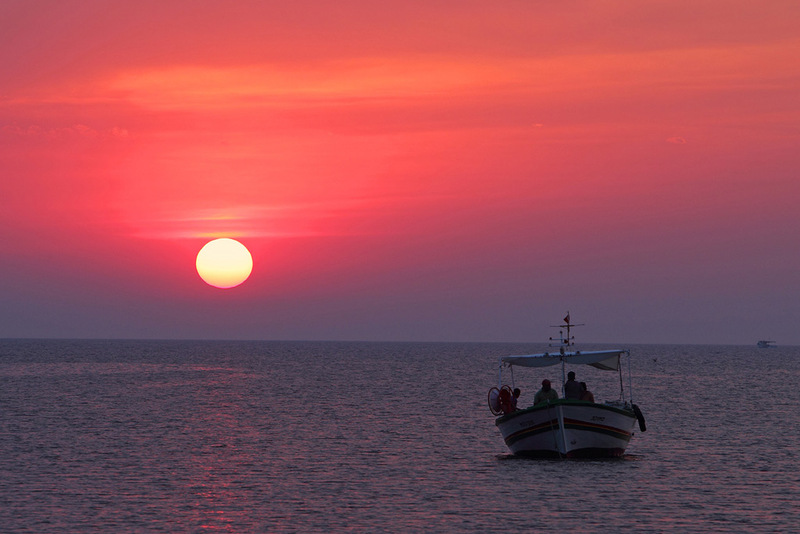 Tunisia is the beneficiary country for this project and in particular the marine and coastal protected area of the Kuriat Islands (Governorate of Monastir). Also, the targeted partners for this project are the managers and users of the Kuriat Islands, and other stakeholders concerned with the management and conservation of MCPAs. The Kuriat project is financially supported by the MAVA Foundation.